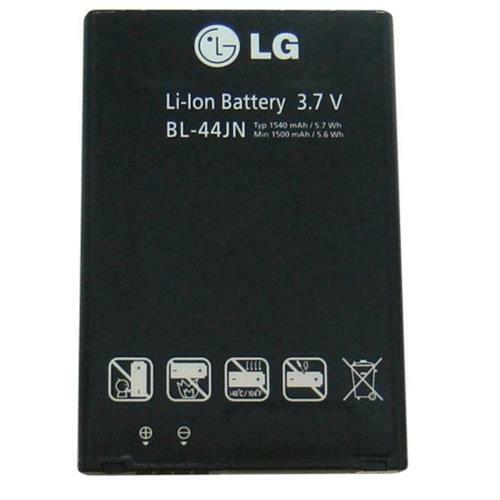 BL-44JN, Replacement Battery for LG E400 Optimus L3, E610 Optimus L5, P970 Optimus Black, 1500 mAh. 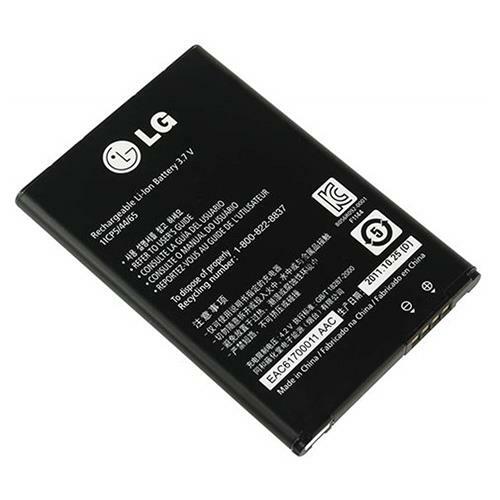 LG batteries are specially designed to be fully compatible with your devices, meeting the technical requirements. The battery in question is 1500 mAh 3.7 V.
Important: Carefully check the battery you are buying, comparing the one you own with the photos in our photo gallery. 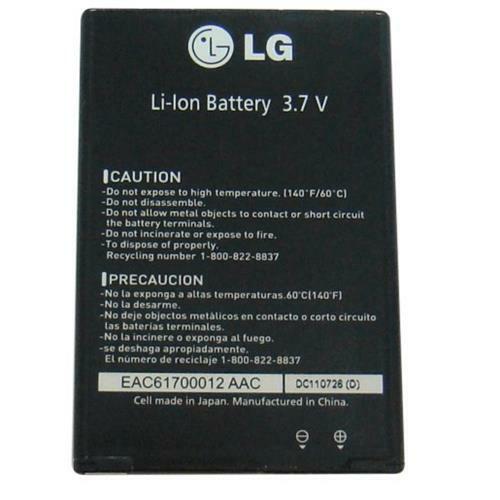 Pay particular attention to the code on the battery already in your possession, checking the shape of the battery and the position of the contacts (+/-). The perfect replacement for a low-performance battery, or to be used as a spare battery for all needs. Technical details: Lithium polymer battery 3.7 V 1500 mAh Li-ion. 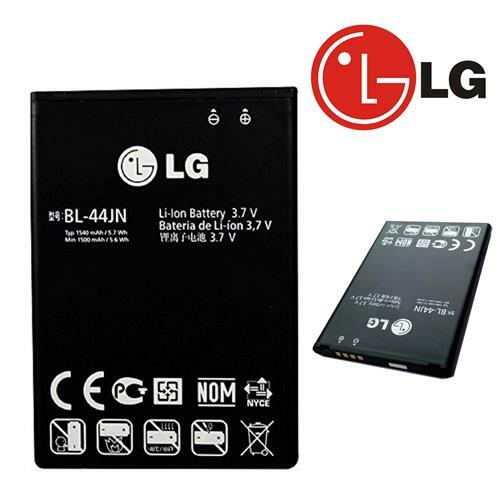 Includes: 1 Battery for LG BL-44JN, Bulk Pack. 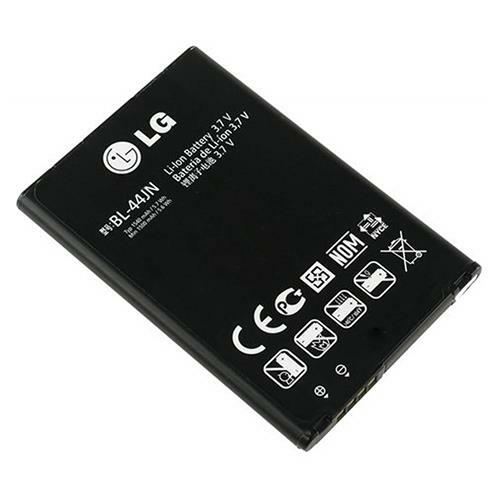 Compatible with LG E400 Optimus L3, E610 Optimus L5, P970 Optimus Black.